A soft flat brush that simplifies application. 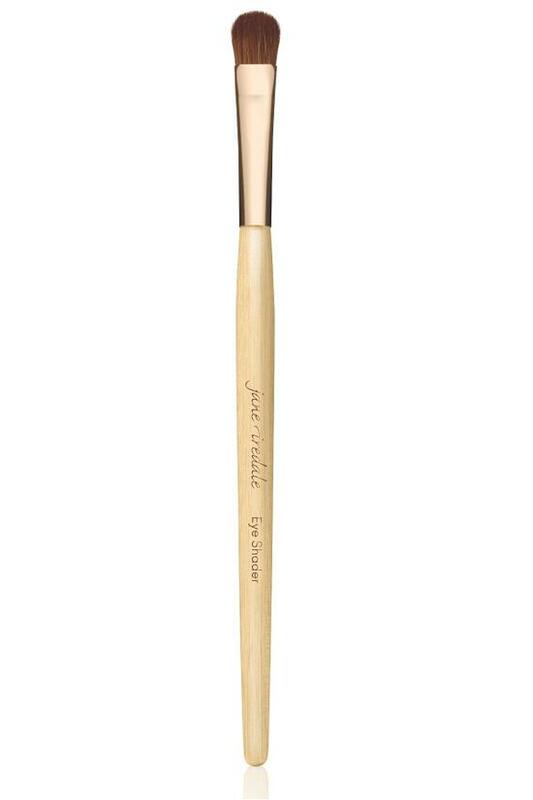 Use this Jane Iredale brush to apply a medium shade on the eye lid. Use for applying color to the lid or for a spot of color just above the iris.